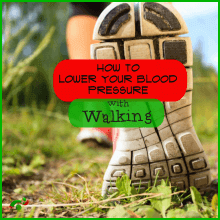 If you are anything like me- middle-aged, maybe a little overweight, juggling everyday work- and domestic life, trying to stay fit with regular exercises, only to realize that you have high blood pressure- this article will be very helpful to you. I will talk about the best exercise to lower blood pressure. You will find out how my daily walks and the Garmin Vivosmart HR fitness band helped me to bring my blood pressure down and get fitter at the same time. Aerobic Exercises To Do At Home – Which Are Best? If you’ve come here to learn more about the nature and benefits of aerobic exercises, which are also known as “cardio”- or endurance exercises, you are on the right page. 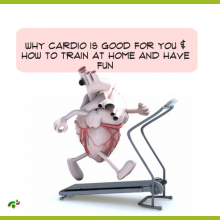 Here, you will also find information on what effects cardio has on your heart and lungs and whether you can shift any belly fat to lose weight. Are you looking to buy the best treadmill for home – one that is constructed from high-quality materials to outlast any workout challenge, folds up to save space, serves your fitness goals perfectly and does not cost you an arm and a leg? 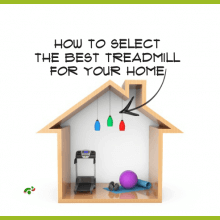 If you answered yes, you’ve come to the right place to find out about the best treadmill for home use. Copyright text 2017 by Smart Cardio Training.